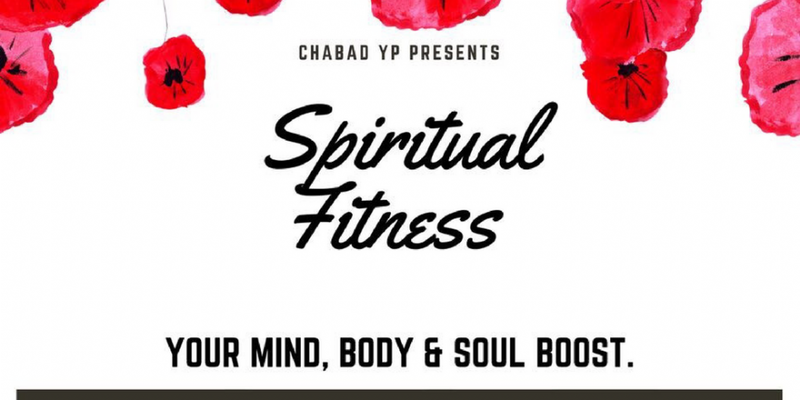 Spiritual Fitness is brought to you by Chabad YP. This all new power hour class combines Spiritual + Physical Fitness, giving you the opportunity to spend an hour with like minded girls as you connect and recharge. 20 min talk with Chana Gopin + 40 min fitness class with one of our instructors. Maxime Komornik. Esther Schoonover. Yosefa Fain. Danna Pycher. +20 min Spiritual Exploration talk with Chana - Leadership & connections. 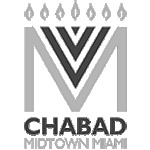 Gleaning from the extraordinary leadership model of the Lubavitcher Rebbe. Esther is a Miami native who found a deep love for yoga practice as it allowed her to connect with her body. 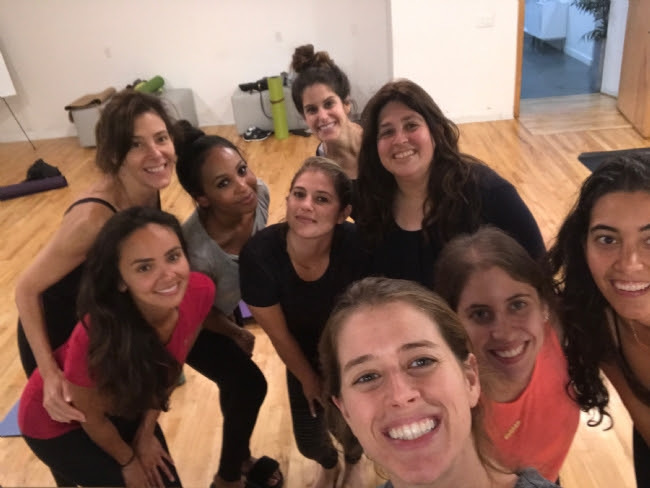 She loves to fuse her love for yoga with her Jewish roots by teaching Spiritual Fitness alongside Chana. +20 min Spiritual Exploration talk with Chana - Maintaining hope & positivity in the face of adversity.